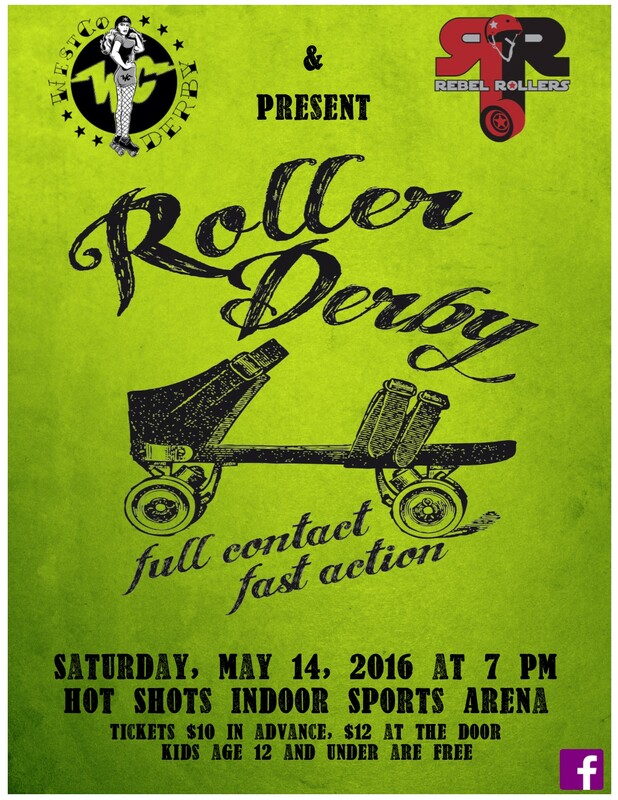 If you’ve ever wanted to give roller derby a chance, here is your shot. We are hosting a drop-in practice and open house on January 15 at The Ice Mine starting at 6:00 p.m and concluding at 8:00 p.m. Loaner gear will be available. 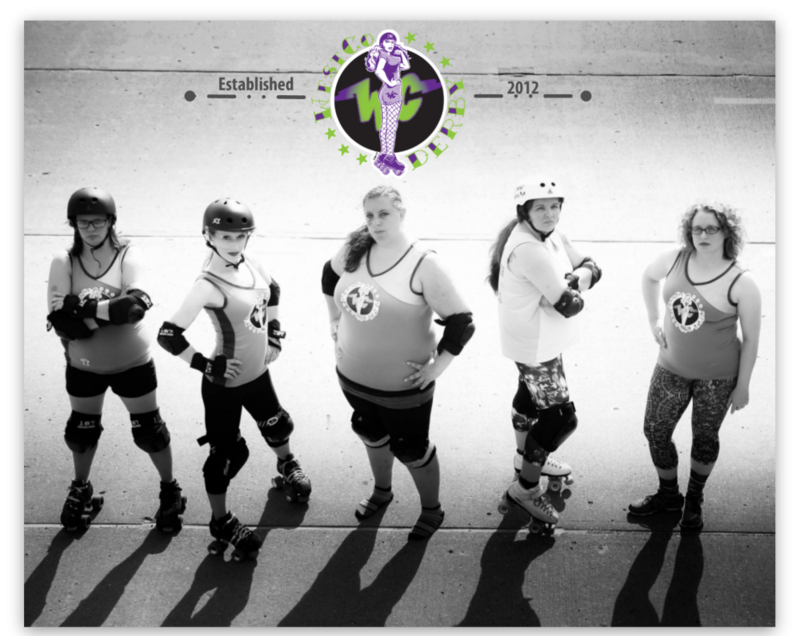 We teach you the fundamentals of skating and derby in order for you to become a part of this amazing group of women. If you want to make friends, get fit, and have fun, derby may be a great sport for you! Volunteers, referees, and non-skating officials are also always needed. We are so excited to host a fresh meat boot camp for prospective players. Classes will be Sundays, October 2 through October 30, at The Ice Mine in Connellsville. The cost is $25 per skater. We will have some loaner gear available, but we highly recommend getting a mouth guard to get started. No experience is necessary. We’re here to train you in a supportive, self-paced and fun learning environment. Questions: please email us at westcorollerderby@gmail.com.